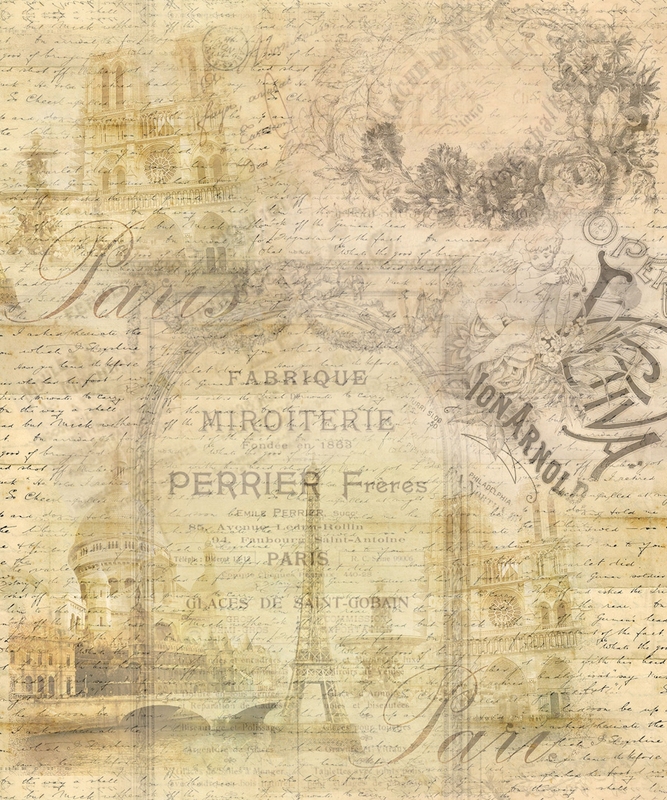 One of our Vintage bottles repurposed for a lady's dressing table. 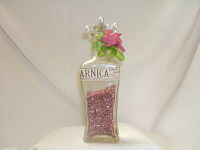 The bottle is filled with a lovely pink glitter and trimmed in pink and green. It measures 6 inches high.